Our next training class will begin with orientations on May 18th and 25th. Prospective volunteers can choose from two sessions, one at 10:30am and one at 5:30pm. How many days to permanence? For this child it took 1239 days from birth to adoption. 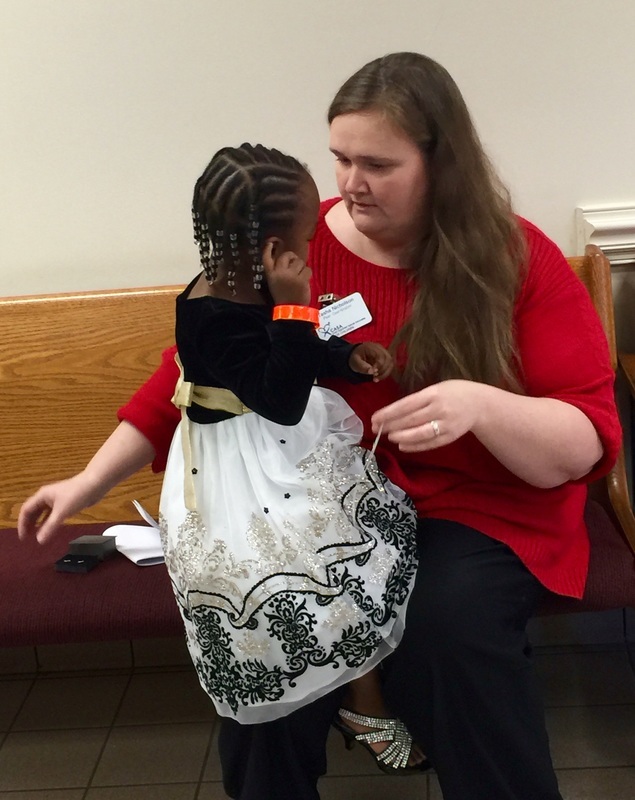 This little girl lived in multiple foster homes, with her mother in a group home and finally moved to a home that would become her forever home. During those 1239 days there was one constant in her life - her Court Appointed Special Advocate. Tasha was her CASA and never stopped working for permanence and safety for the child. Many children go home with their parents and some are adopted. In every outcome, a CASA gives the child a voice.